At Belmont Community Schools nearly all of the graduates continue their education. The dropout rate is near 0, and about half of the teaching staff has a master's degree. The students at Belmont consistently test among the top in the state of Wisconsin. Ninety percent of Belmont students participate in extra curricular activities. Belmont provides a complete program of special education services. Belmont Elementary School offers small class sizes of around 15 students to meet individual student needs. It offers a traditional curriculum along with many enrichment programs. Each classroom has its own computers along with a large computer lab in the biulding. 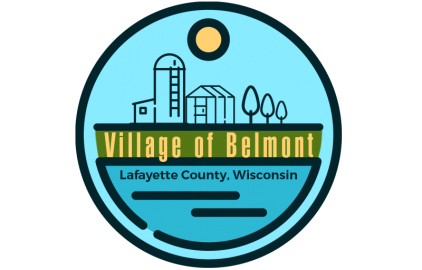 Belmont Middle School is departmentalized. Our school offers our 7th and 8th graders many opportunities in sports and extra-curricular activities. Belmont High School offers a competitive college preparatory program. Vocational studies include technology, business, and industrial arts. State-of-the-art computer equipment is also available.